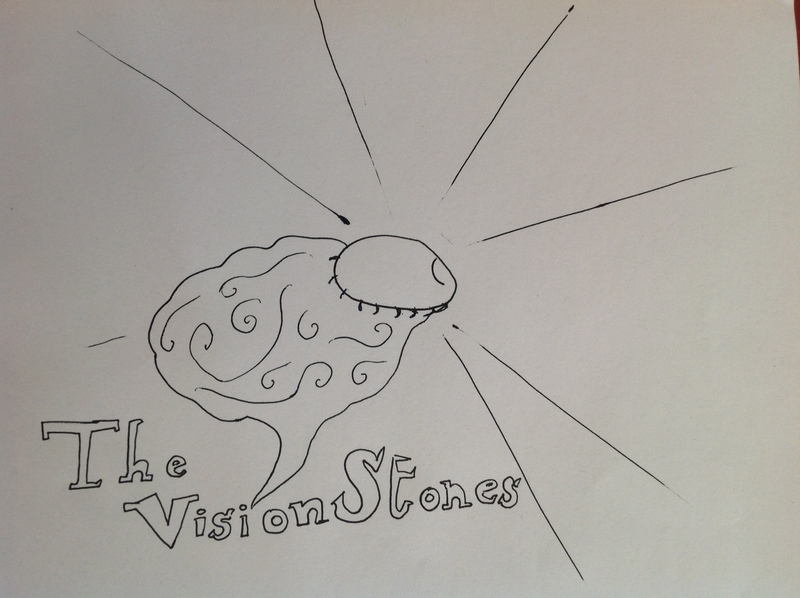 The Vision Stones is a fantasy/action/adventure/sci-fi novel currently being written by MEEEEEEE!!!!!!!!! The Vision Stones is a novel about young boy who lives in a strange, alternate timeline. He sets off on a quest to recover his lost parents and unite the vision stones, along with a cast of other strange questers. During this strange search, he will encounter things he’s never experienced before, and have to face his feelings…..dun dun DUN!!!! !